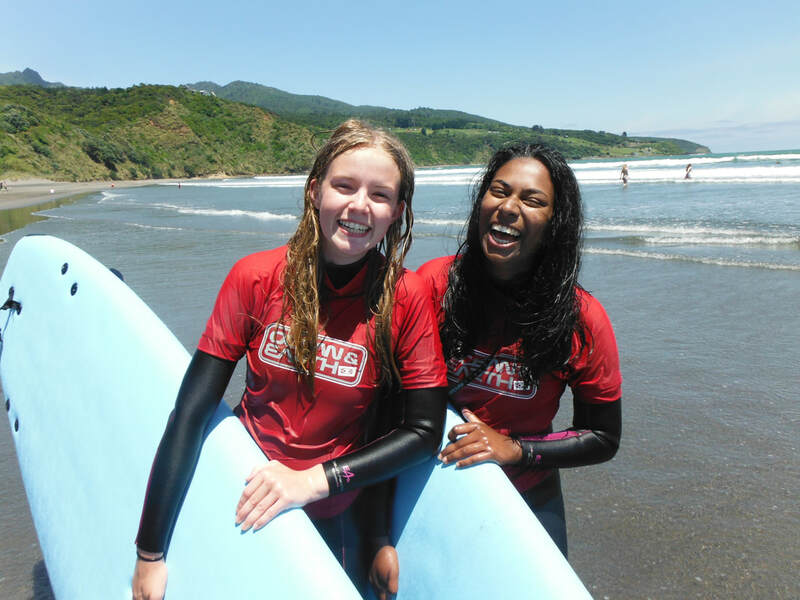 Welcome to Surf Safe and our friendly home in Whaingaroa Raglan NZ, a truly beautiful coastal environment. 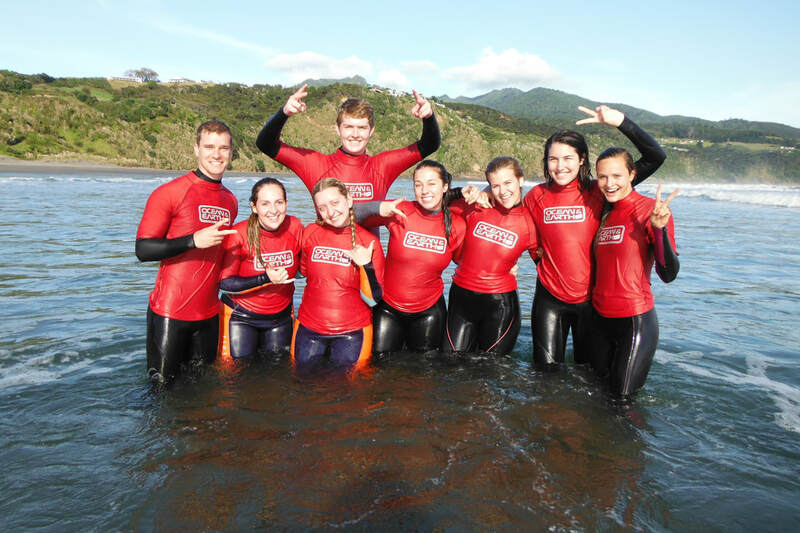 ​We provide foundational and progressive surf training for a lifetime of fun in the ocean ! 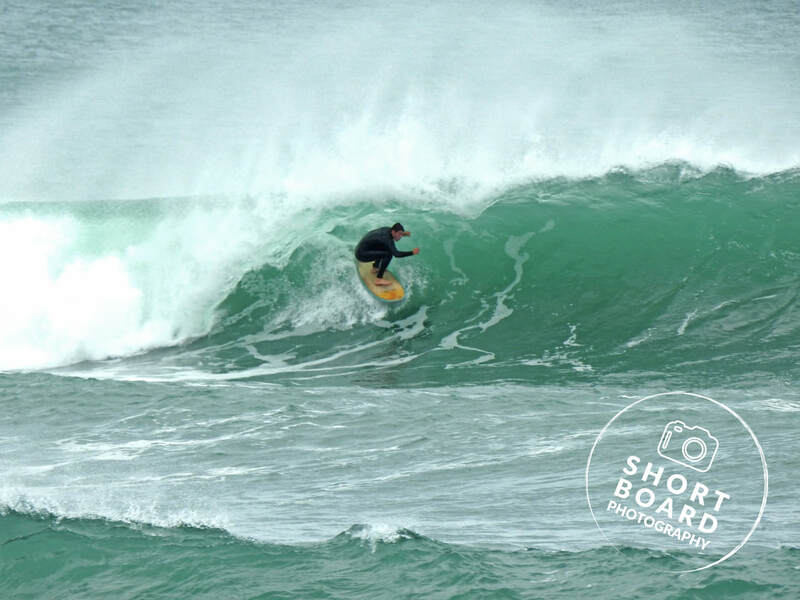 ​Do you want a highly experienced NZ local surf teacher helping you achieve your surfing goals and dreams ? to deliver satisfaction, happiness and smiles to all our customers guaranteed. People say I am a laid back kiwi now Raglan local with an intense passion for watersports and tries hard to practice what he preaches. 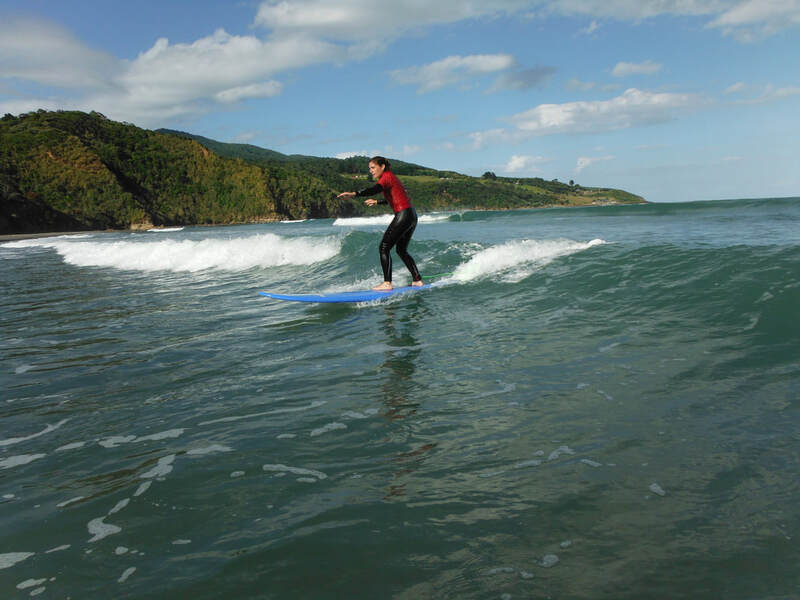 ​I have experience and qualifications in teaching waterskiing, wakeboarding, stand up paddle, swimming and surfing. The lifestyle I have chosen took me to Europe to find myself and get a plan together for the rest of my life and that plan always gravitated me to coastal towns. 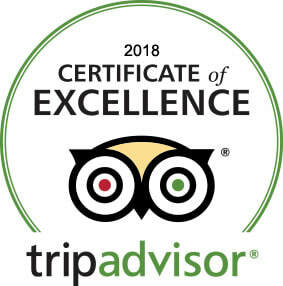 Travelling, instructing, meeting new people and surfing around the world was an incredible experience that now helps me relate to my customers here at Surf Safe. Been surfing now for 34 years and a surf coach for 10 years, 8 of those years in Raglan NZ. I frequently wake up and know I still love surfing and still need surfing. Countries I had to surf were the North & South Island of New Zealand, Australia, Hawaii, Canary Islands, Spain, Portugal, France, England and Greece. ​Travelling really openend my mind to the big picture and helped me understand the global surf industry and surf culture. 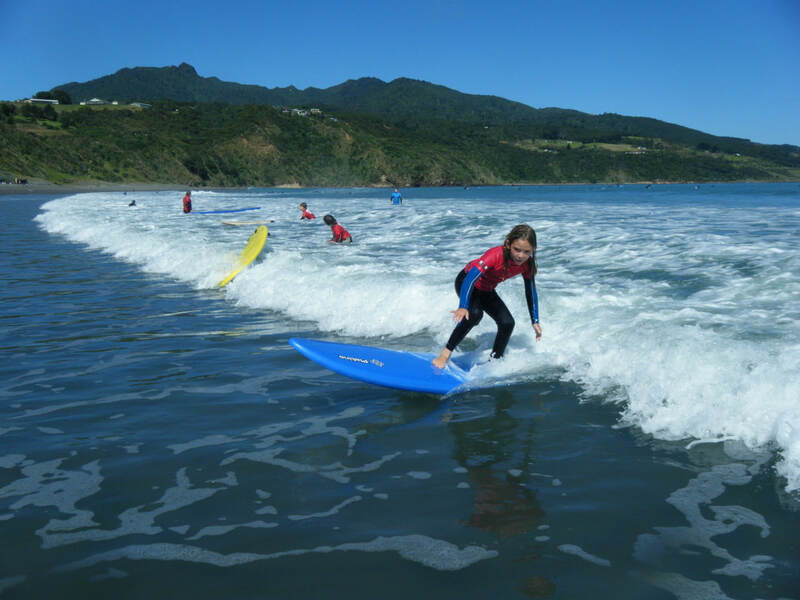 I now help the Whaingaroa Raglan community to implement a plan that protects its surf culture and beautiful coastal environment. We use the best tides for lessons. Safety instructions and warm up stretch. ​Surfboards, wetsuits & rash vest provided. USB stick or SD card or smart phone + cable. We share transport too Ngarunui Beach. (4) indicates how many people booked on a group lesson. (P) indicates Private surf lesson is fully booked. 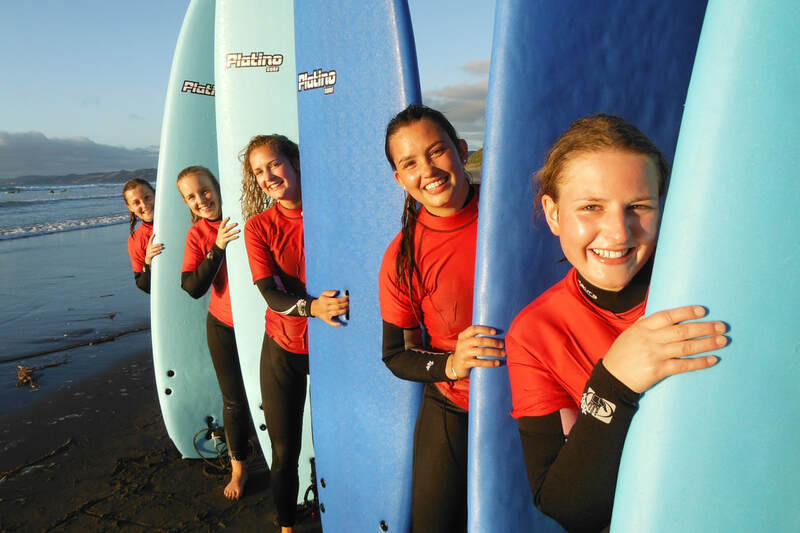 ​Surf Safe has a maximum of 8 surf students in one lesson. booking in for a fun group surf lesson. on the pricing page of this website. 22b Uenuku Ave, Raglan on arrival. ​Call, text or email your booking request. I may be teaching surfing on the beach when you contact me.